The approximate weight of this unit is 1,850 lbs. for gas engines and 2,700 lbs. for diesel engines. 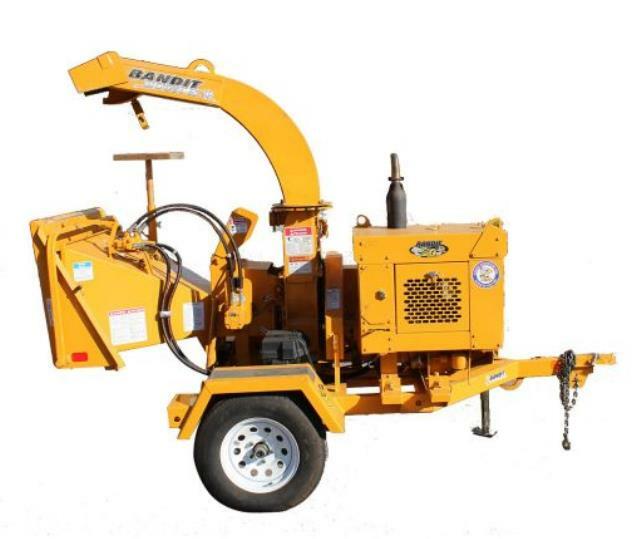 * Please call us for any questions on our chipper 6 inch rentals in Dallas, Fort Worth, Arlington, Grand Prairie & DFW Metro Area.